Recently, we’ve been seeing a lot of theme weddings on Instagram! Our brides are so creative: Star Wars to Halloween to Garden parties and more. 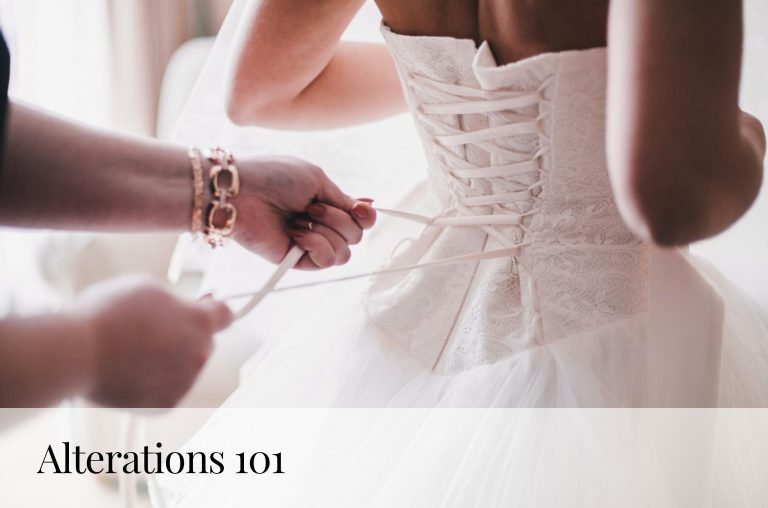 These brides searched high and low for the perfect dress to complement their unique, fun themes. And, after they found the perfect dress, it was time to find the perfect shoes! 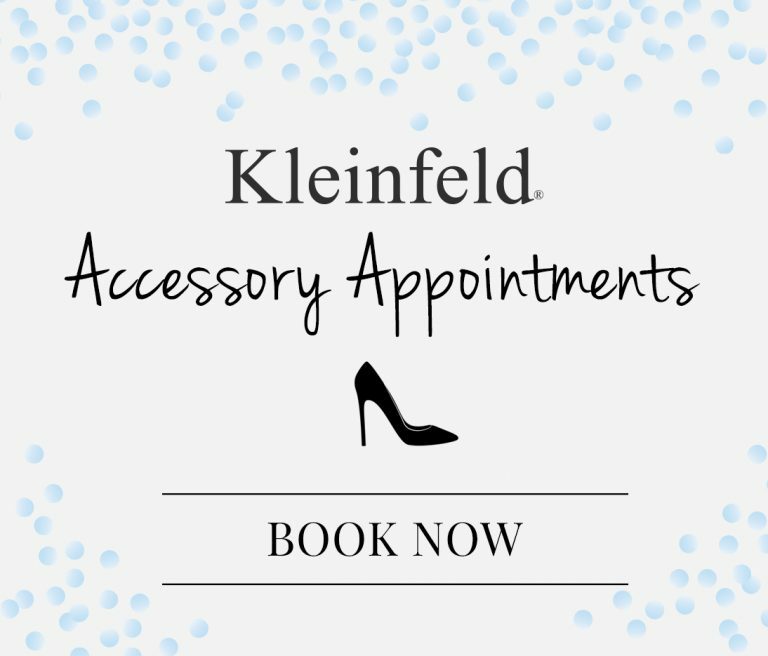 Walking down the aisle is a big moment, and we want to make sure that you’ve found the perfect shoes to match your moment. Plus, who doesn’t love to see a little pop of color, sparkle or pizazz underneath all that white? 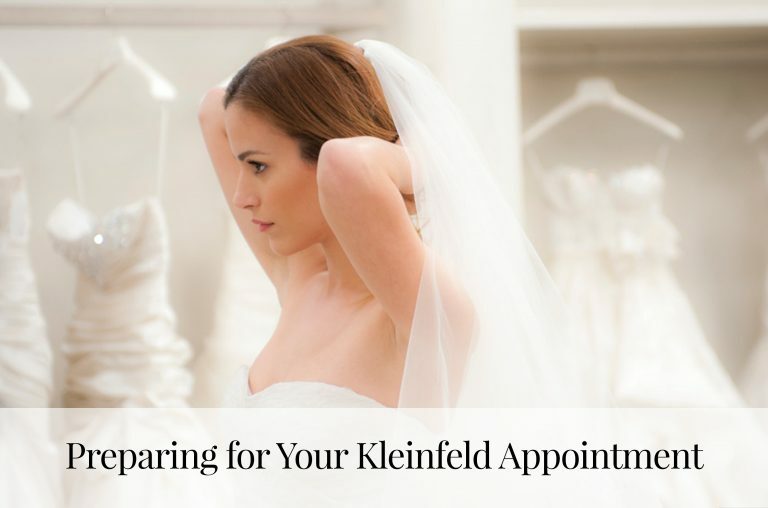 Try some of these Kleinfeld shoes for your favorite themes! Deco designs, kitten heels and mixed metals, need we say more? Emmy Shoes were made to wear with a bedazzled sheath dress and feather headpiece. Nothing says “Hollywood” like a sky-high heel and some serious sparkle. 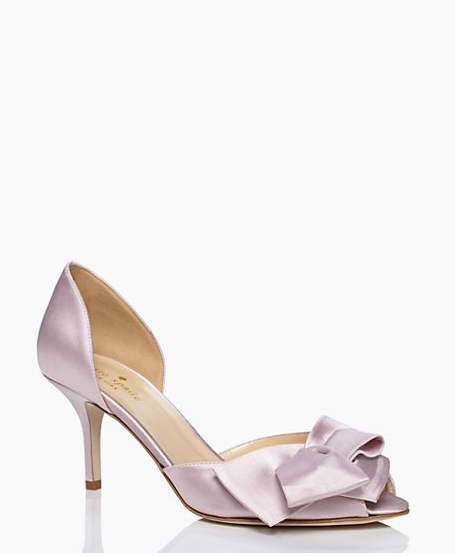 Jimmy Choo has exactly what every bride needs to walk the red carpet aisle. 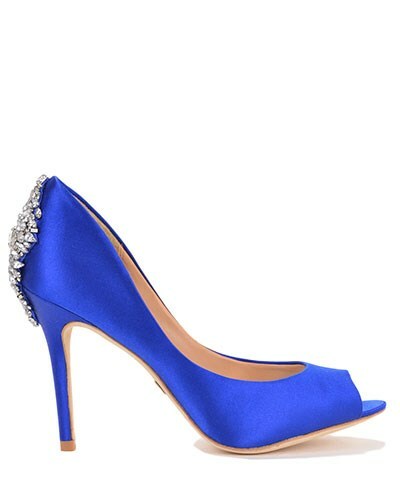 We love the crystal detailing on these Badgley Mischka pumps. In every shade of blue, you’re sure to find a pair that honors this classic wedding tradition. Bow down to the best bridal shoes for glamorous weddings! We are picturing a bride in a fully-embroidered, all Swarovski gown wearing these Pnina Tornai crystal pumps to match. Savi Bridal Shoes and beach weddings are a match made in heaven! Their gold and silver adorned sandals are a perfect choice to accessorize a flowy, light wedding dress. 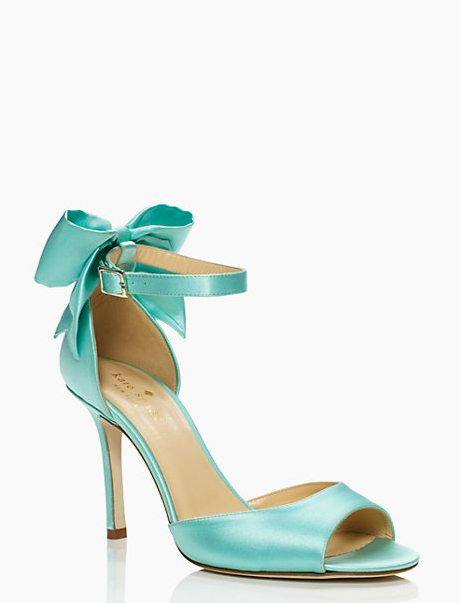 Kate Spade has every style pump you can think of: kitten heels, stilettos and everything in between. Her striking colors and bow detailing are a serious bridal bonus.